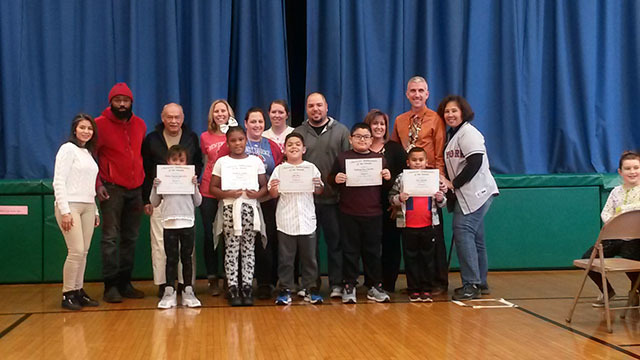 New Windsor School students in grades Kindergarten-5 were honored for their "Values Matter" attitude and behavior on Wednesday, Oct 26. 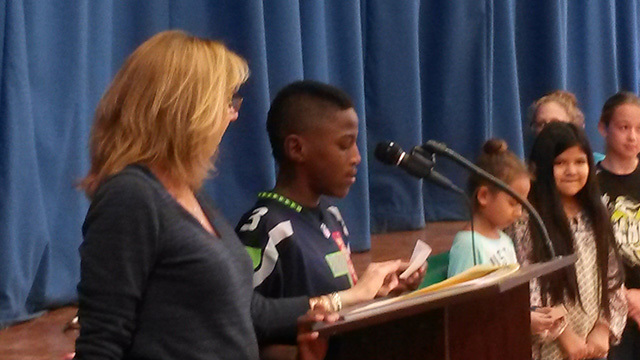 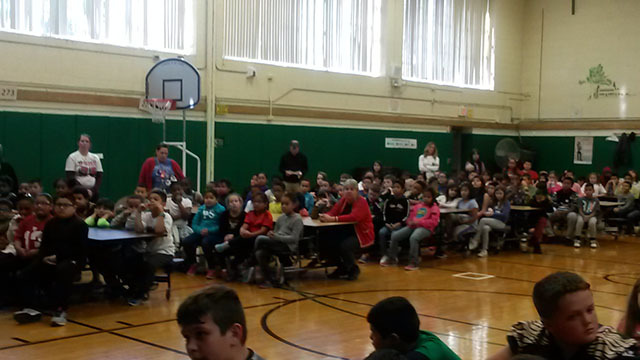 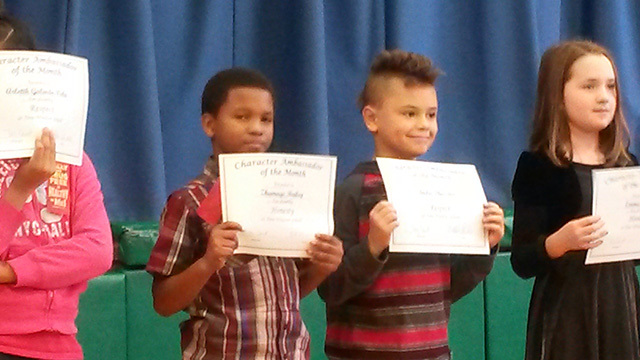 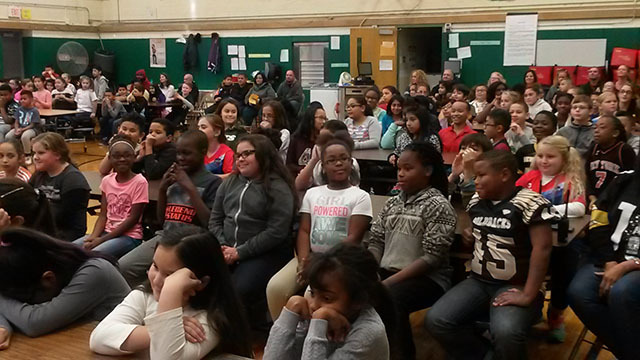 Parents, students, teachers, and other community members attended one of the two assemblies proudly praising the students for demonstrating the character traits of respect and honesty. 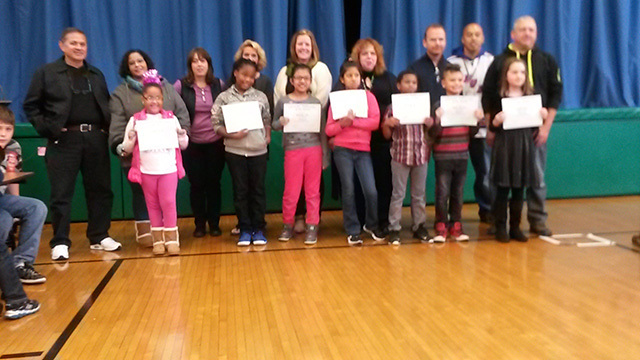 Each child received a certificate, a nice treat at Applebee's, and the applause/recognition from the New Windsor School community. 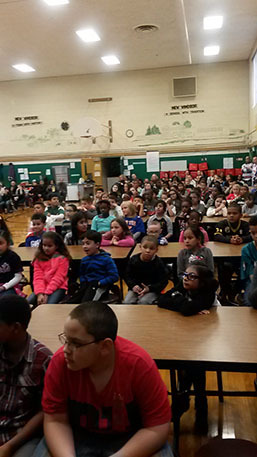 In addition, members of the New Windsor School Student Council introduced themselves to their grade level peers and pledged their commitment to public service. 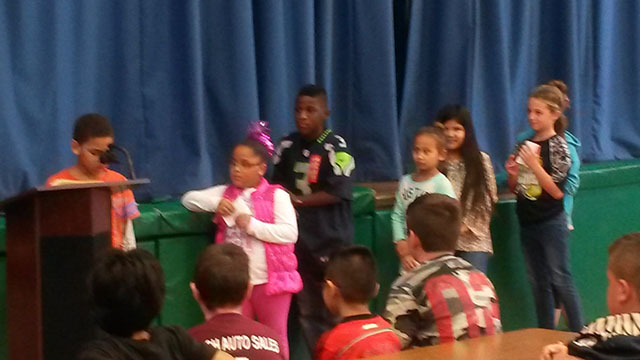 Congratulations to the NWS Student Council and all of the Character Ambassadors! 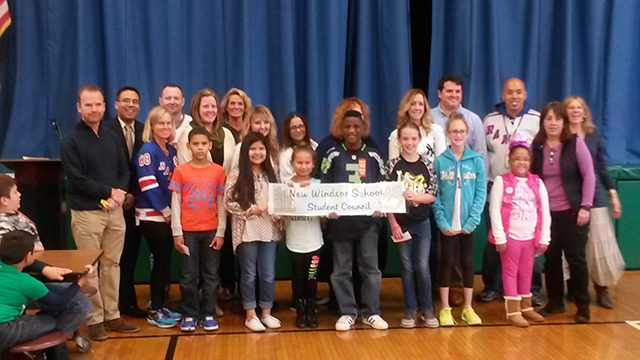 GO NEW WINDSOR SCHOOL!